I'm so excited to share these news with you! I'm going to be working with Wayfair in 2017 as one of their Home Experts (yay!) I'm a massive fan of Wayfair. I mean they have everything you could possibly want for your house. I could spend endless hours browsing through their online shop. It's as addictive as pinterest which can only be a good thing, right? Honestly, I couldn't think of a better brand to work with. And, it's an added bonus that I will get to work with some amazingly talented bloggers and hopefully make some new friends too. 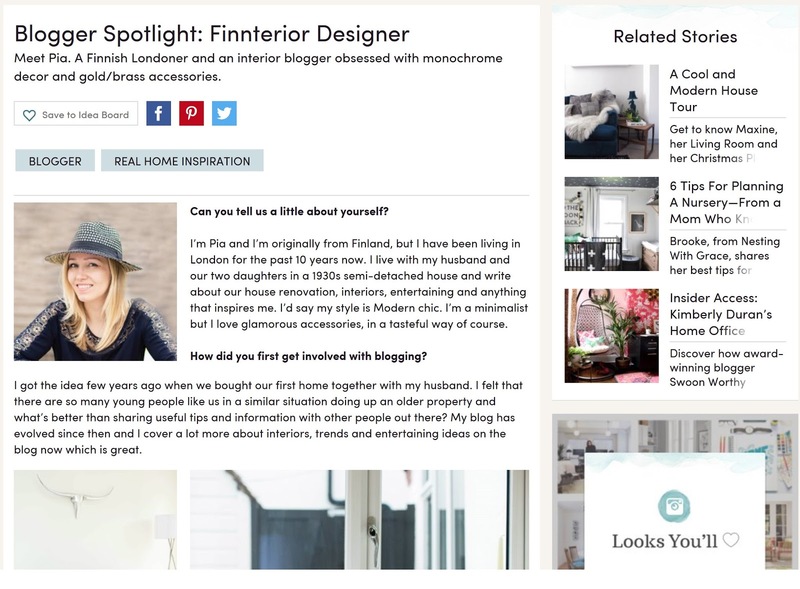 I was honoured when the lovely people at Wayfair asked me last month to be in their Blogger Spotlight feature. I don't really talk about myself that much on the blog, so I guess this is a chance for you to get to know me a little better and find out why I started blogging in the first place. 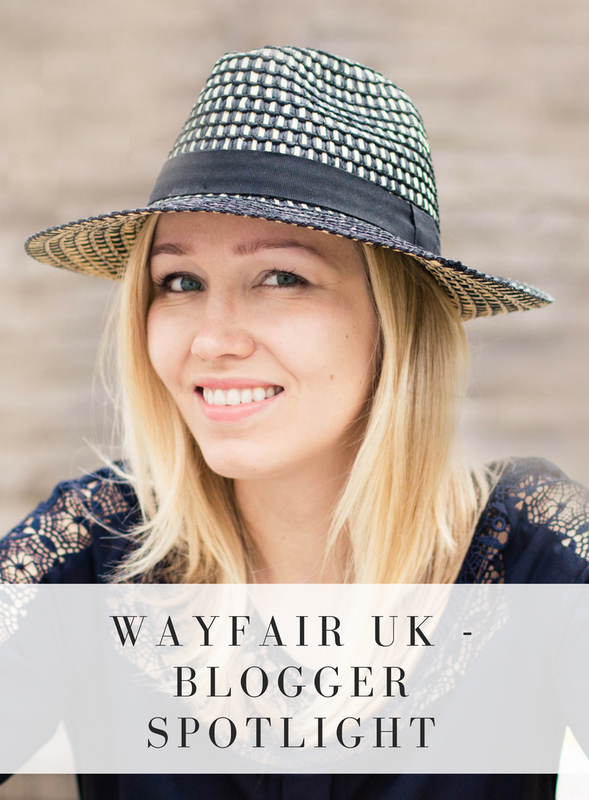 Head over to the Wayfair website to read the full interview!